I did not stay at a luxury hotel in Manila like what I did when I traveled to Bangkok last year. 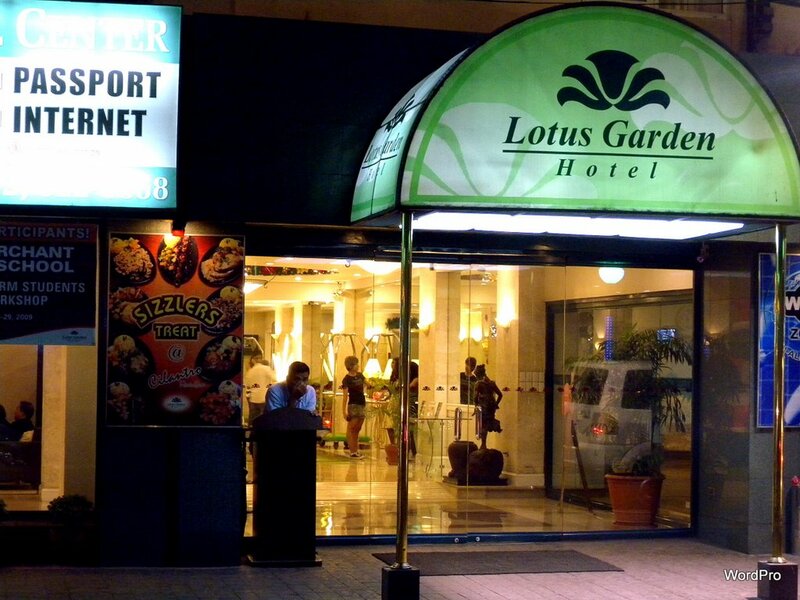 Instead, I stayed at a budget hotel called Lotus Garden Hotel in Ermita. 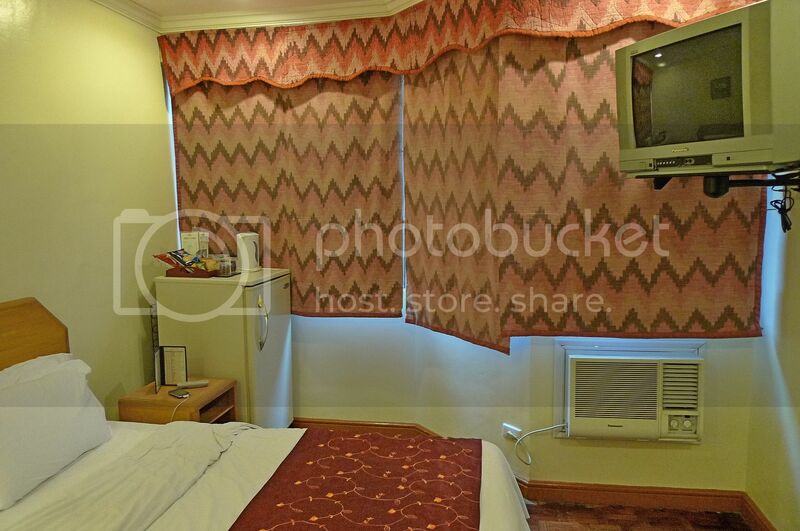 Located within walking distance to the US Embassy and within close proximity to popular Rizal Park and Robinsons Place, Lotus Garden Hotel was almost the perfect budget hotel for me! Why almost? Well, I'll let you know in a moment. From the map above (click to enlarge) you can see that the hotel is situated at the corner junction of A. Mabini and Padre Faura streets. Location wise, it was pretty convenient for me as there's Jollibee (Philippines' most popular local fast food chain) within a stone's throw and 7-11 store a little further at Padre Faura street. Oddly for some reason or other, I did not take any photos of the hotel's front entrance. 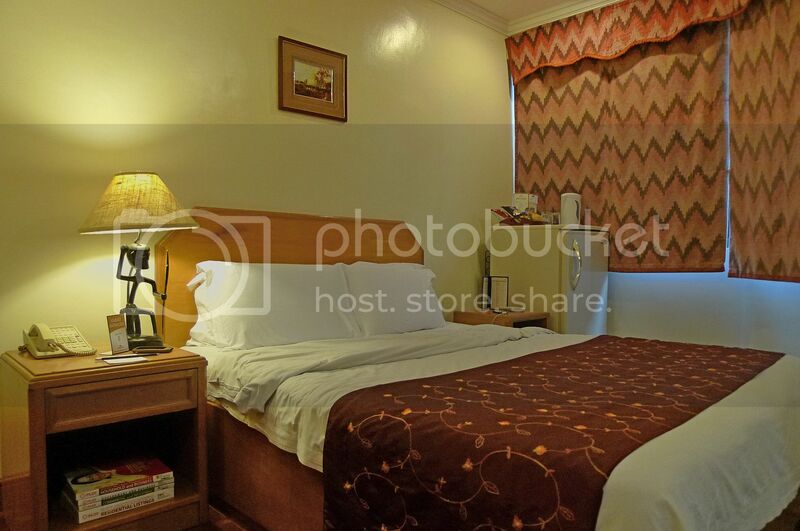 I checked in at the hotel at around 2pm after traveling for more than 2 hours from Clark International Airport. 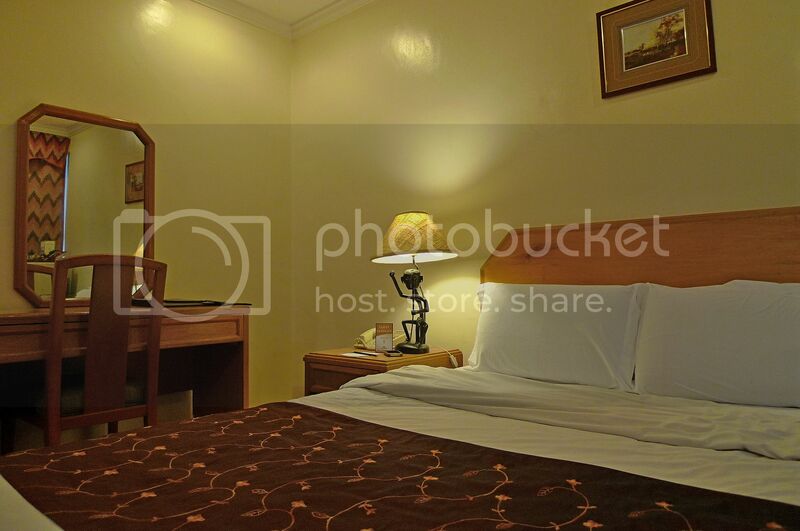 Read how I traveled from Clark to Manila and finally to this hotel in my previous post HERE. The front desk was pretty efficient. I was led to my room on the 4th floor almost immediately. It was a Standard Room. The room was neither big nor luxurious, but it was good enough for me. Most importantly, it was clean! 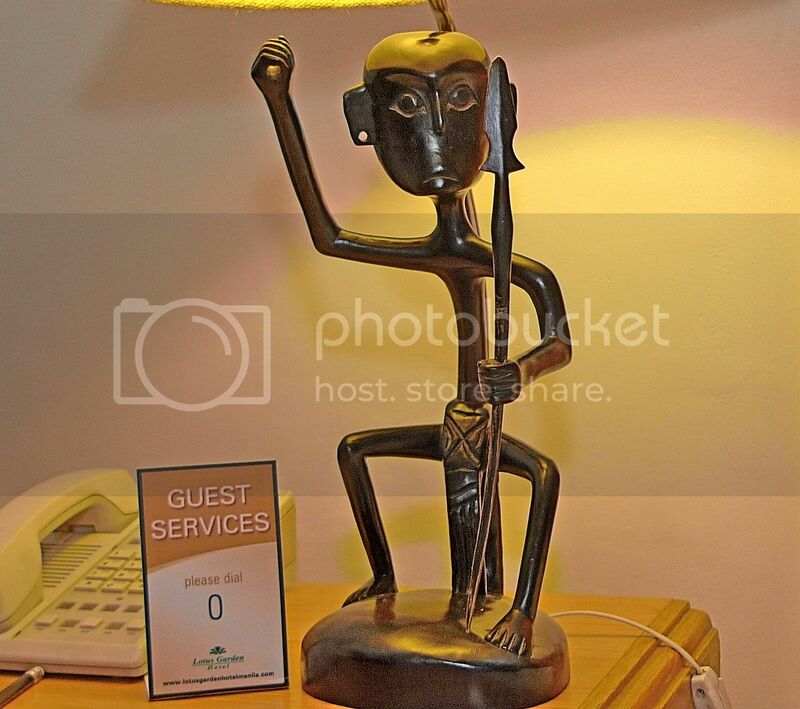 Did you notice that unique looking table lamp? Here's a close shot of the table lamp. 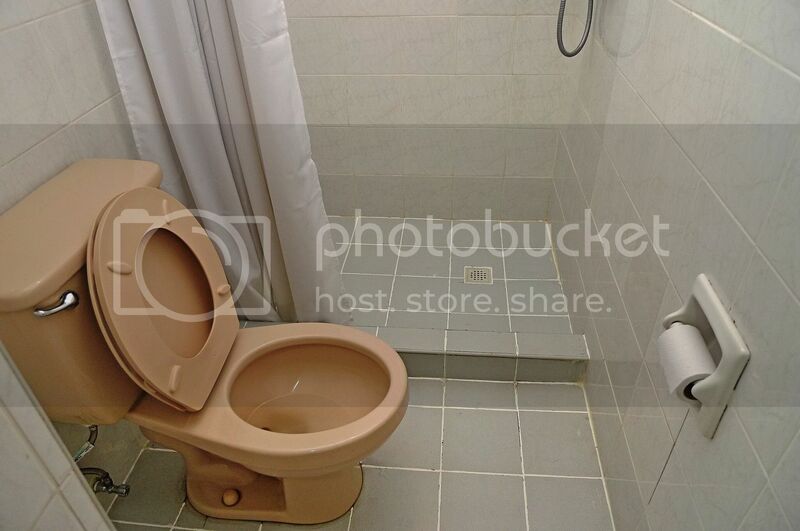 Of course, the first thing I checked when I entered the room was the bathroom. And to my pleasant surprise, it was very clean! The sink was spotlessly clean too! I actually looked forward to my shower during the five days I stayed in this hotel! Room service was good. 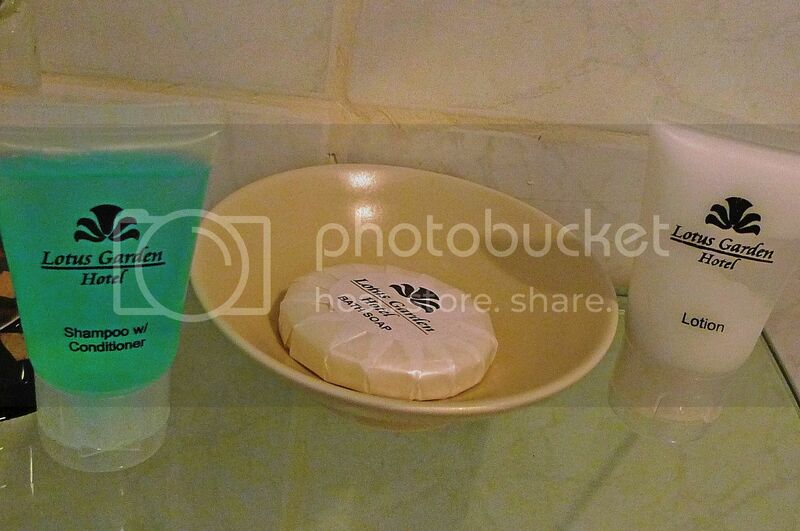 They replenished the soaps and shampoos whenever I finished using without having me to call and request for them. The bath towels were clean and did not have unsightly spots like in some budget hotels I stayed before. 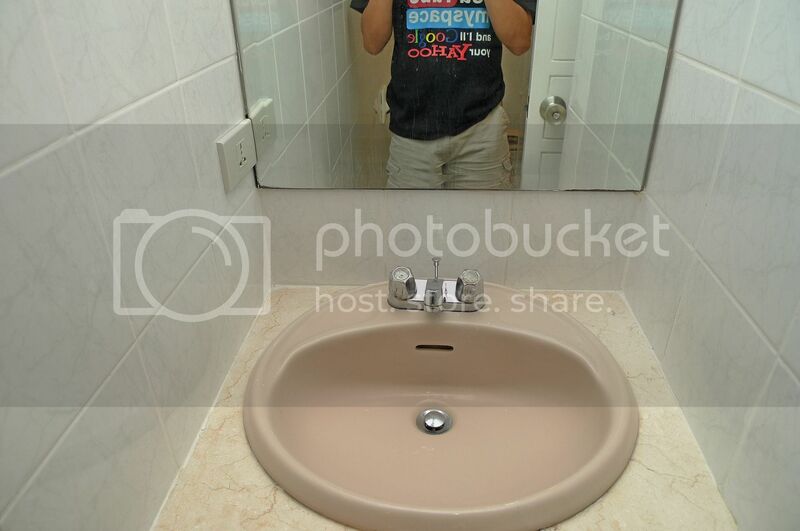 You can bet I was really happy with the bathroom! 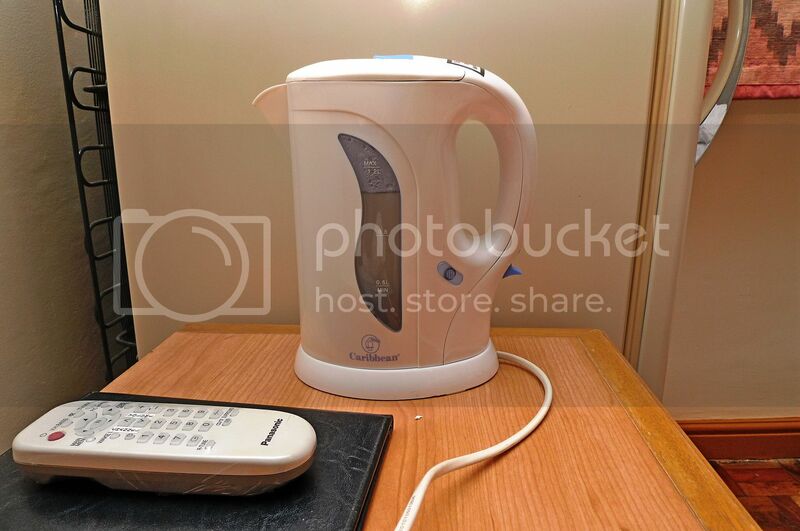 The hotel room had water boiler which I made use of everyday! And a nice mini bar too, although I did not take anything from the bar. 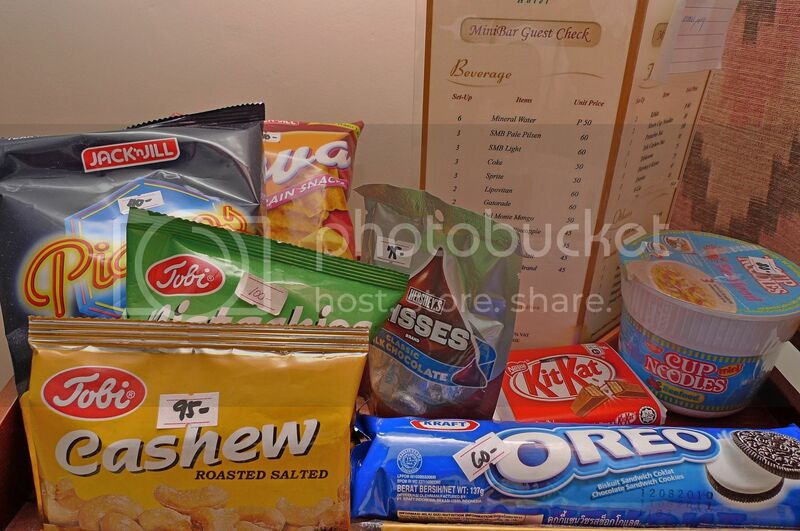 On top of the bar were snacks and instant cup noodles with the price list clearly stated. One night, I was so hungry I just had to cook the instant cup noodles. Only after cooking it did I realize that I did not have any fork or chopsticks with me! How was I going to eat it? I called the hotel room service and asked for a pair of chopsticks. The person at the end of the line apologized and said they had ran out of chopsticks! Can you believe that? Then it dawned on me that I was in Philippines, not Malaysia! Filipinos don't use chopsticks, or do they? No chopsticks? No problem. I settled for a fork instead. Two minutes later, there was a knock on my door. That was fast! I opened the door and the man outside smiled and handed me chopsticks! Not one, not two ..... but three pair of chopsticks! Oh my! I was so happy I actually tipped the man! Not a lot, mind you, but enough to have him smiling bigger than just a moment ago. 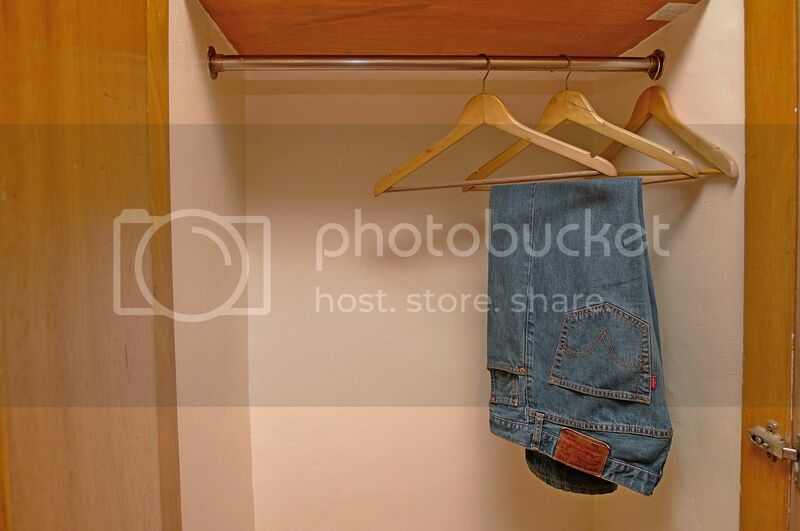 I don't usually give tips when I stay in budget hotels, so this must be my first time doing so! Haha! 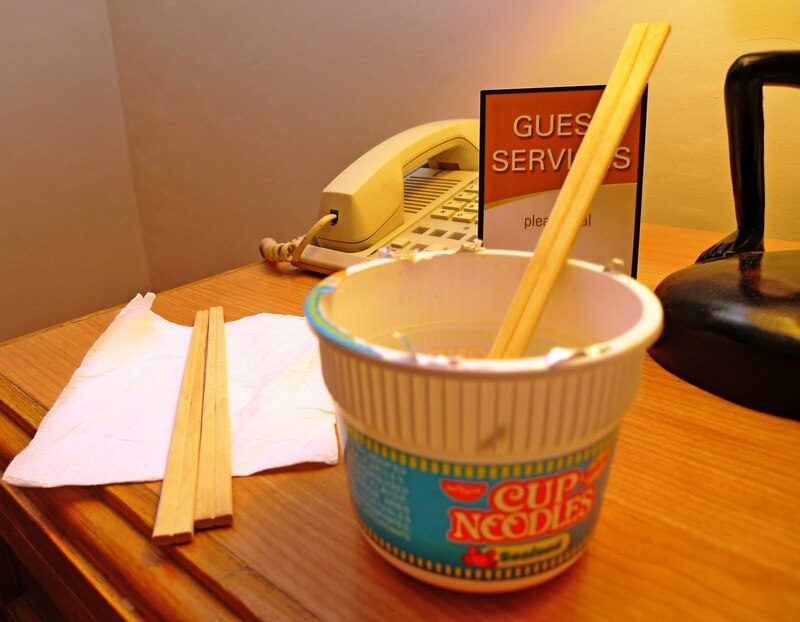 So, here's my 3 pair of chopsticks and my cup of instant noodles! One thing I don't like about Manila is that it seems to get dark very early. By 6pm, the sky would already be dark and it would look something like 8pm in Malaysia. Although I am a night owl by nature, I find that during my Manila trip, I slept quite early every night! There are 3 possible reasons for this strange phenomenon. One, it gets dark too early in Manila and that makes me feel as if it is very late and it's time for bed! Two, I walk all day long and so gets tired by early evenings. Three, I have to wake up early for the complimentary breakfast every morning to avoid the crowds. Yes, I woke up at 6am everyday while staying there and would be down at the Cilantro Restaurant by 6.30am for my daily breakfast! Oh well, it's probably a combination of all the three reasons above. Haha! But even though I went to bed early, nothing would stop me from watching the TV on my bed before I sleep! Well, it was cable TV complete with over 72 channels to choose from! I was glad that the air-conditioner was working in perfect order. Manila is hot, just like KL in Malaysia, so air-conditioning is a must. 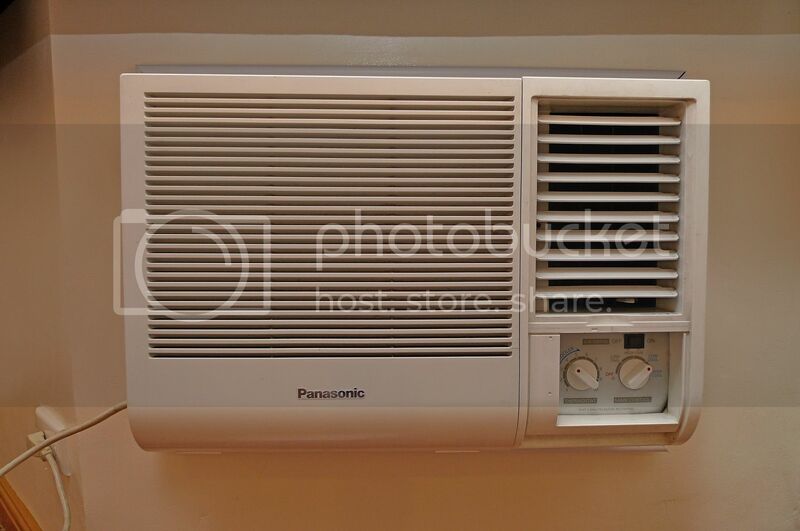 The good thing was this air-conditioner was quiet and did not make a lot of noise like what I encountered in some other budget hotels. Ok, here are some random photos taken from my hotel room. 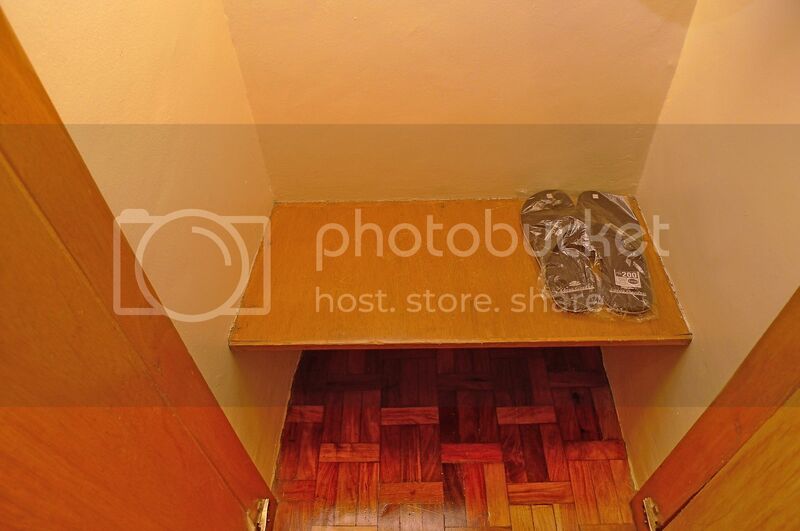 They provided two pair of slippers but the slippers were chargeable and not included in the price of the room. There were instructions in case of fire as well as earthquake. I actually read the instructions for the earthquake as I seldom come across such guidelines in Malaysia or any other Asian countries! Remember I told you earlier that the Lotus Garden Hotel was ALMOST the perfect budget hotel for me? Yes, I love everything about this hotel! 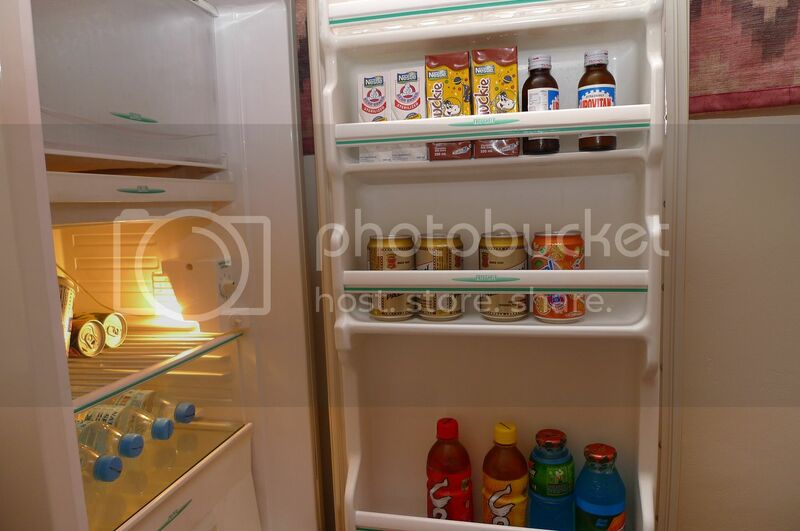 ✔The location was perfect - it was walking distance to the largest Robinsons Mall in the whole of Philippines. It was also very near to Rizal Park and the famous and historical Intramuros which I will blog about very soon. There were also LRT stations nearby all within walking distance! ✔The room was clean, tidy and comfortable - I loved it! 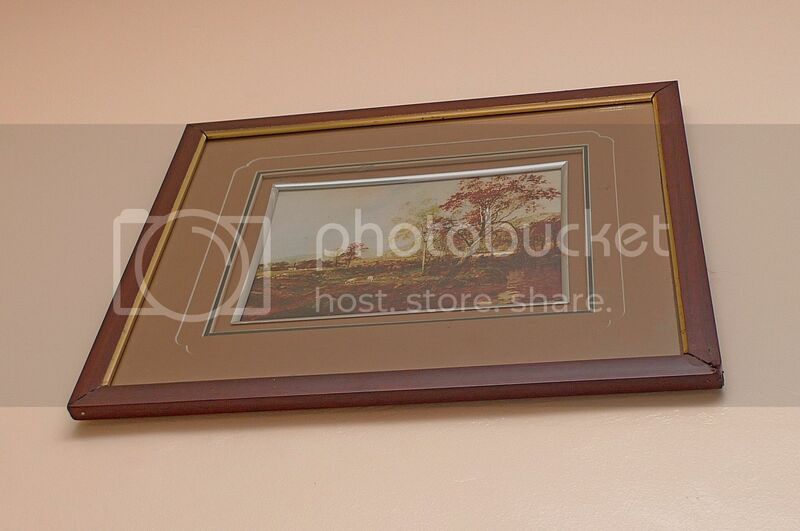 ✔The hotel staff were friendly and the service provided was good. Although I must say their tour and travel counter was not exactly helpful to me. More about this in my future posts. ✔The breakfast was not bad, but could be improved with more variety of food. ✔The hotel provided free wifi, which was good. I was very happy with the wifi as I could update my tweets and read my emails in my room using my iPhone! It proved to be invaluable when I could surf the Internet and check out on the places I wanted to go in Manila! 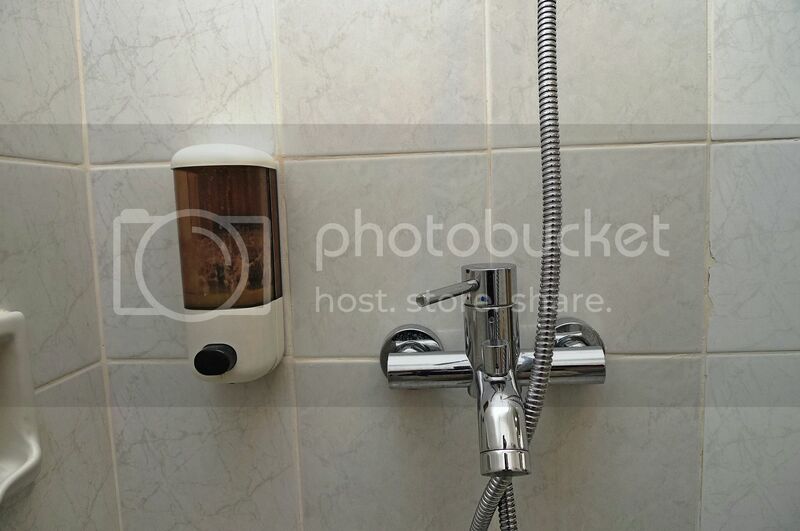 ✔It was reasonably priced - I paid about RM700 for 5 nights stay. That's about RM140 per night. So it's all good, but there is ONE thing I was unhappy about. Just one thing. 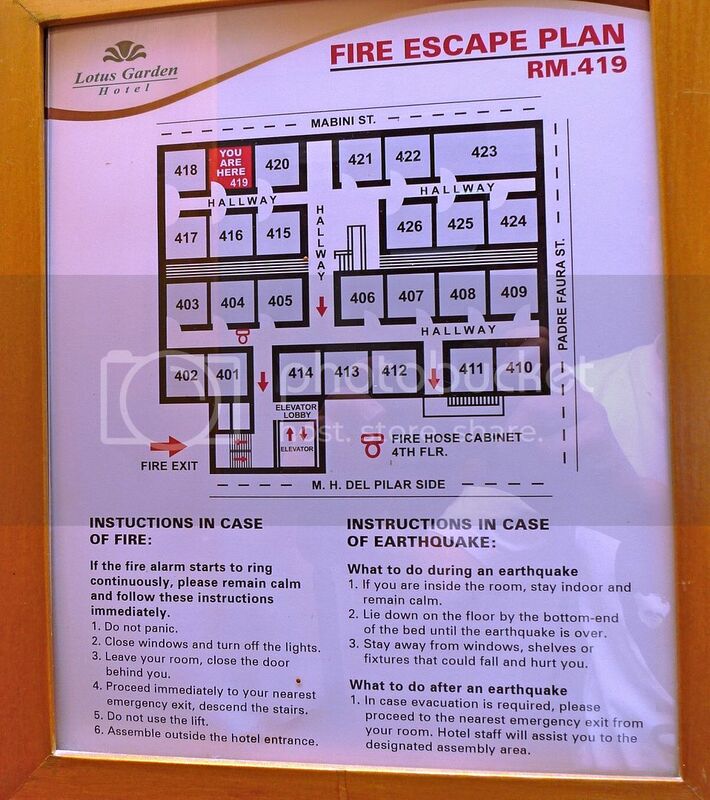 If you look at the Fire Escape Plan above, you would notice that my room faces Mabini Street. Herein lies the problem. The traffic along this road could become quite noisy during the night and it was disturbing me from sleeping peacefully at night! I did not sleep very well on my first night due to the traffic noise despite my windows being all closed tight! Somehow, on subsequent nights, the noise did not seem to affect me anymore. Probably I was too tired or I had gotten used to it. Anyway, if you choose to stay in this hotel, make sure you get a room that does not face the street. Alternatively, bring an ear-plug!